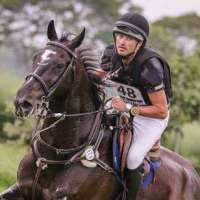 Paul Robbert is de webmaster van Jack Link's Eventing. Hij is actief in de hippische wereld als videograaf / filmmaker. 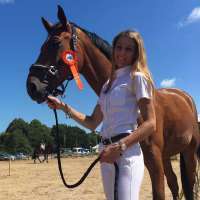 Jack Link’s Eventing heeft als doel promotie, ontwikkeling en doorstroming van de Nederlandse Eventingsport. We are JACK LINK’S EVENTING. Wherever you are going, we want you to get there. You pick the challenges, we provide the energy and the fun. It’s not about winning the Olympics. It is about your everyday wins. How do we know? We are on that journey as well. with long-lasting protein fuelled energy. Because we know the journey is long. Because we believe in determination, enjoyment and team spirit. Because we know it’s worth it.